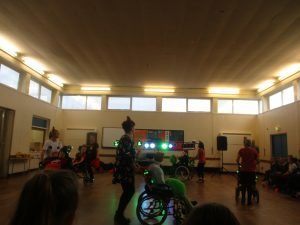 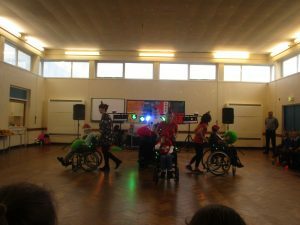 Y5SJ got to see a wheelchair dance performance today put on by Marquisway. 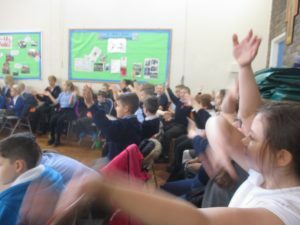 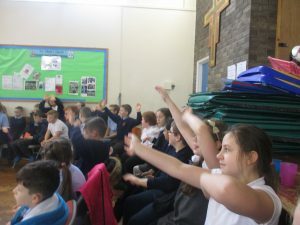 The children really enjoyed the performance as you see from the pictures. 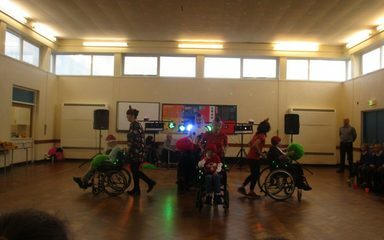 Thank you for the invite and the fantastic show!